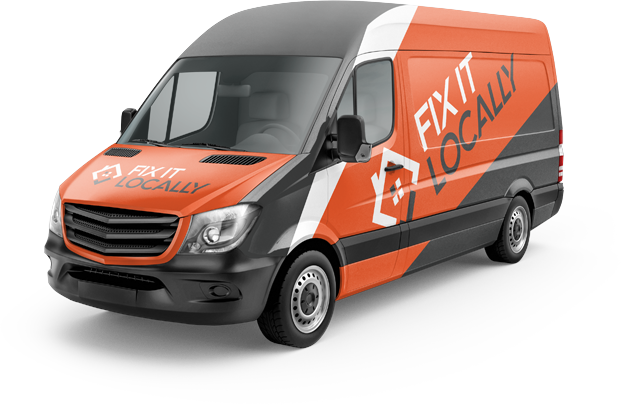 Fixit Locally provide a wide range of domestic and commercial repair services. Our team are fully qualified, certified and insured to carry out all work to a high standard. We ensure that every member of our team is time served, professional and carries out your repair as quickly as possible. 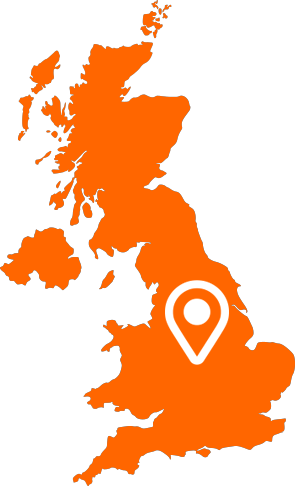 Take advantage of our time-tested repair services throughout Warwickshire, when you need a little help with home repairs. We are here to tackle your to-do list for you. This way you can be sure the job is done right and you don’t have to waste your free time. Just give us a call today and let us know you need! Soon after, one of our expert tradesmen will be on their way to complete your repair.